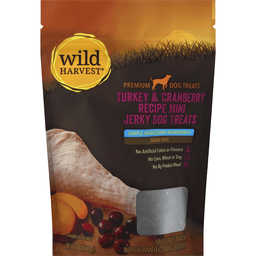 Foster’s Food Fair-IGA would like to announce that the Sunshine Mills Inc. has issued a voluntary recall on Wild Harvest Jerky Dog Treats due to the possibility of the product having mold growth. Foster’s IGA does not carry the affected Wild Harvest Jerky Dog Treats and has not been affected by this recall. No other Wild Harvest branded product is included within this recall.